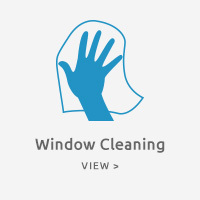 Looking for a professional window cleaning service in Edinburgh? 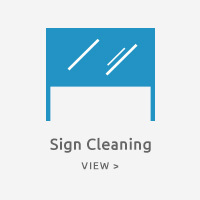 Tag Cleaning Services offers superior window cleaning and maintenance solutions in Edinburgh and the Lothians. 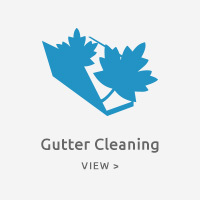 Serving both domestic and commercial customers, we believe quality of service counts – that’s why we are committed to providing an excellent service for all our clients. Our prices are always competitive and we provide free quotations on request. 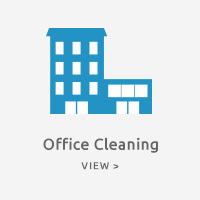 Visit our galleries to see our services in action. 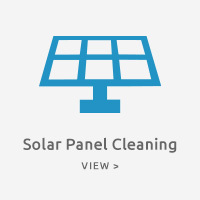 Our goals are to provide a competitively-priced, high quality window cleaning service using traditional and wash and reach systems, while also adhering to health and safety guidelines. We also aim to build trust with our clients by producing great results and our loyal, established customer base shows that we have been successful. 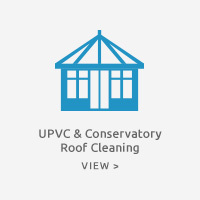 For a free quotation, call 07971 007 158 or 0131 449 2807 or contact us online.